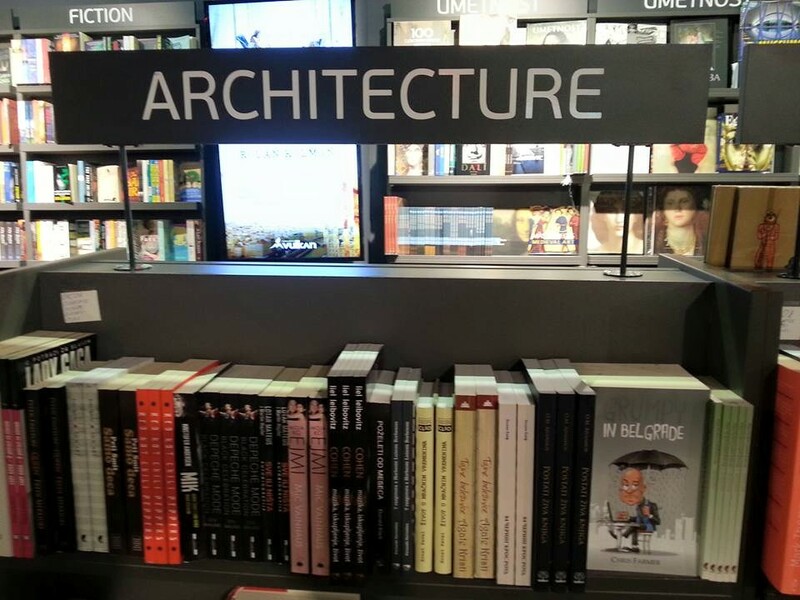 “But it SAYS Architecture here, on the sign.” I pointed. Dear Readers, I hope you will still go out and join what seems to be a scavenger hunt for Grumpy in Belgrade. You can find it in any bookshop. Check under Tourism. Or Travel. Or Architecture. Or Teenage Paranormal Romance. Or Origami. Or you could ask this kind gentlemen. He knows what all the signs mean. This entry was posted in Essays and tagged Architecture, author, Belgrade, book, Bookshelf, Chris Farmer, complain, complaint, customer service, Grumpy in Belgrade, organization, The Standard Deviation, Vulkan. Bookmark the permalink.